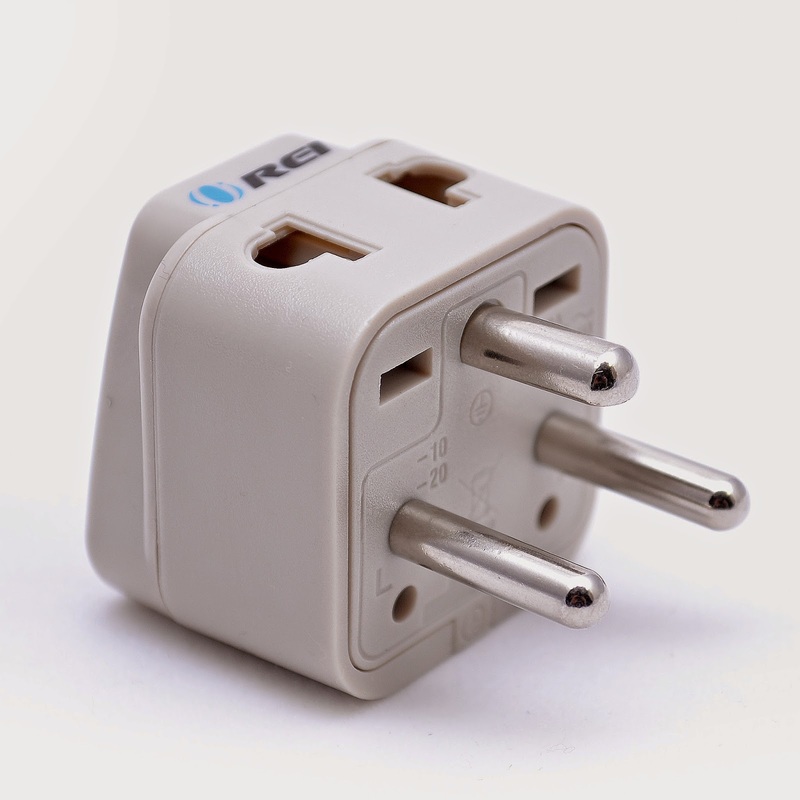 When you travel to a different country, you may notice that different plugs are used, and this is when you will need to use a foreign plug adapter to charge or use the electronics you brought along. Since many countries require different adapters, you will want to find what you need before making a purchase. Not having a foreign plug adapter can be a major problem, depending on where you travel. Going to a place where there are no nearby stores that carry these plugs can leave you without the use of electronics, unless you spend a lot of time and effort to get your hands on one. However, buying one or even two and bringing it along with you on your travels will help you avoid this inconvenient situation. It is easy to feel like you are at home, trying to plug in your electronics, only to realize that the reason the plug is not going into the socket is because you are in a different country. In order to avoid damage to your electronics, you definitely want to bring a foreign plug adapter as a constant reminder. In order to be completely prepared for traveling, this is just one of the items that you should not forget to bring along. While there are other items that also fall into this category, bringing along an adapter to use your electronics may be the only way you will get to use them. Contact us if you have any question about foreign plug adapters or about the selection we carry.